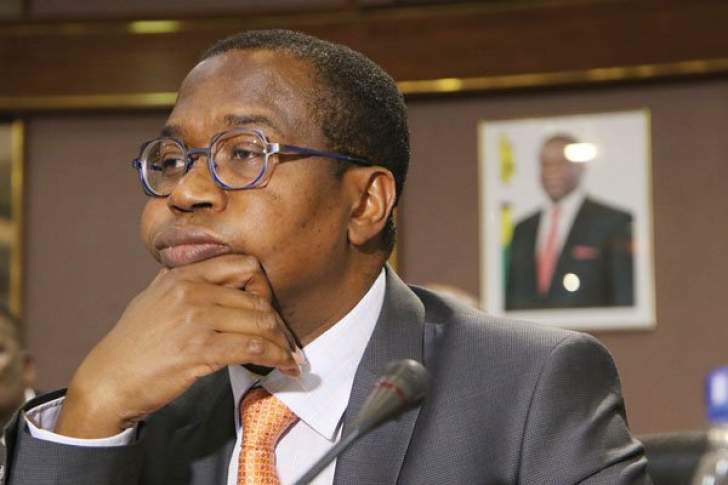 Finance Minister Mthuli Ncube sees inflation - currently at 59% - declining to 10% by the end of the year. He is banking on slowing down money supply, liberalisation of the exchange rate and other broader economic reforms, although it will "not be plain sailing" for the struggling southern African country, he says. In February 2019, Zimbabwe's inflation rate shot up to 59.4% from 56.9% in January. In December 2018, it was 42.09%. Foreign currency shortages and a thriving parallel market for Forex have been blamed for the steep rise in inflation in Zimbabwe, while shortages of some commodities have also seen prices creeping up. However, Ncube is cautiously optimistic that inflation will fall down to 10% by the end of the year. "As all Zimbabweans know, it has not been all plain sailing. "The inflationary pressures we have faced have caused uncertainty and pain, and we have made dealing with this our number one concern," Ncube said in an economic update released on Tuesday. Ncube highlighted that in a bid to address this, "We have pushed ahead in our efforts to narrow the fiscal deficit and slow down money supply growth, and we project inflation to slow down to below 10%" by the end of the current year. Zimbabwe’s monetary policy has also been tweaked to include what the government is describing as the "liberalisation of our foreign currency market and discarding of the fixed 1:1 exchange rate" peg for RTGS Dollars and bond notes. Zimbabwe is reforming parastatals and aims to raise an initial US$350m from the disposal of shares in government-controlled enterprises that include telcos TelOne, Telecel and NetOne as well as the Post Bank and Zimpost. It has targeted these enterprises for "immediate reforms", and work is already underway to identify transaction advisors. According to Ncube, Harare reduced the public wage bill by cutting salaries of senior government officials by 5% across the board, retiring over 3 000 youth officers. Other "unnecessary expenditure and 'perks'" for ministers and MPs, most notably the procurement of vehicles, were also halted. These measures had helped lower monthly budget deficit from US$242m in November to a surplus of US$733m in December, and a provisional surplus of $113m for January, with the "overall picture so far (being) one of cautious optimism", Ncube said.